Juventus star player Paulo Dybala has been in the news recently due to his links with a handful of top clubs across Europe including Manchester United. However, the club’s CEO Beppe Marotta has made it known that his side won’t sell the Argentina international this summer, but they intend keeping the player with them at Turin. Dybala has emerged as a target for Manchester United since last year, and there were some claims that the Serie A champions valued him at around £140million. Man United boss Jose Mourinho is determined to reinforce his squad by signing new superb players, and his side are expected to complete a deal for Arsenal’s Alexis Sanchez anytime soon. But it appears Paulo won’t be moving to Old Trafford this year, as Juventus chief Marotta insists his side won’t allow the player leave Turin. 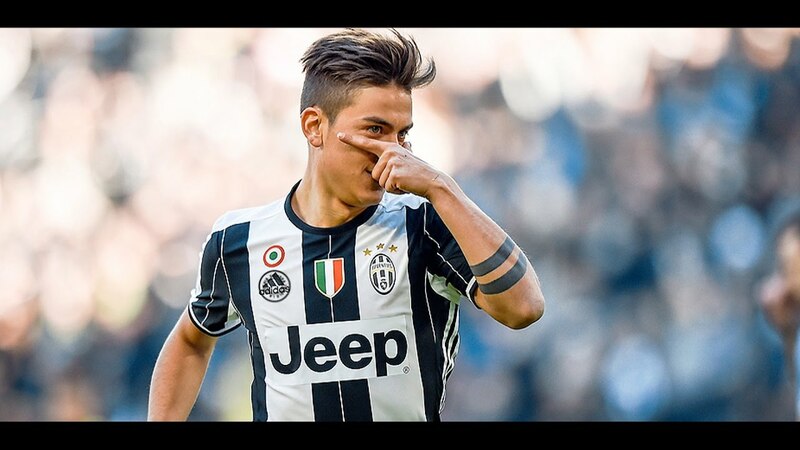 Speaking to Sky Sports recently, the CEO said Dybala is a superb and a ‘very strong player’ who Juventus depends on for victories in games. Manchester United are also linked with Atletico Madrid superstar Antoine Griezmann, but there are recent claims from Spain that he is bound to join Barcelona at the end of this season. But should Manchester United successfully complete a move for Sanchez, then there won’t be many worries.